STARLANE Il y a 2 produits. 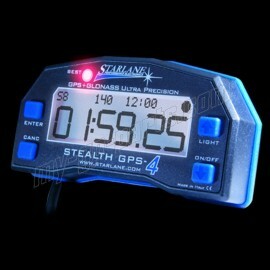 Chronomètre GPS Stealth GPS-4 Light STARLANE. Chronomètre GPS Stealth GPS-4 STARLANE.